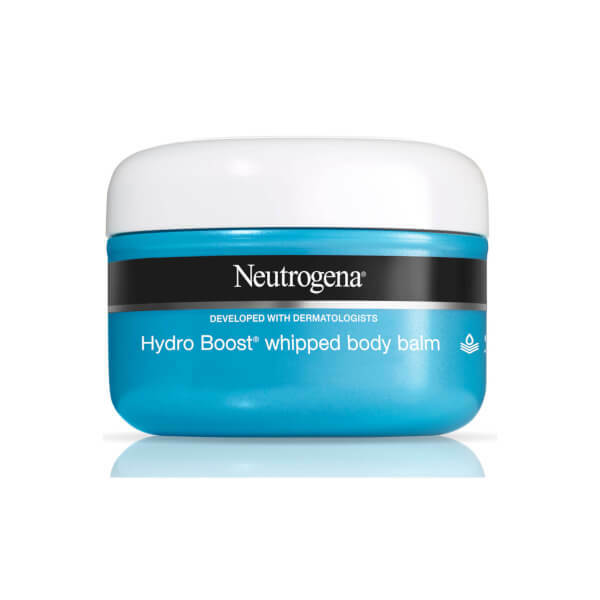 Feel replenished from top to toe with the Neutrogena Hydro Boost Whipped Body Balm; a lightweight, quick-absorbing formula that delivers long-lasting moisture. 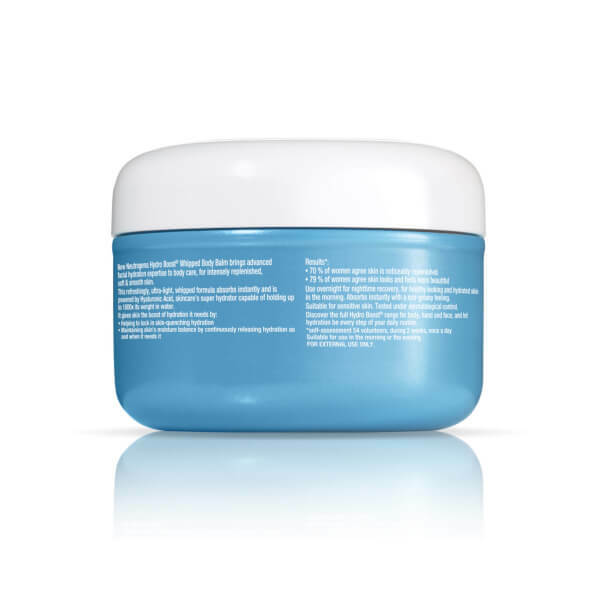 Fortified with Hyaluronic Acid, the refreshing balm helps to maintain the skin's moisture balance by providing instant and continuous hydration, without greasy residue. Skin is smooth, supple and revitalised after use. Use overnight for nighttime recovery, for healthy looking and hydrated skin in the morning. Absorbs instantly with a non-greasy feeling. Suitable for use in the morning or the evening.